I found Swaddle Designs last year for my baby event. 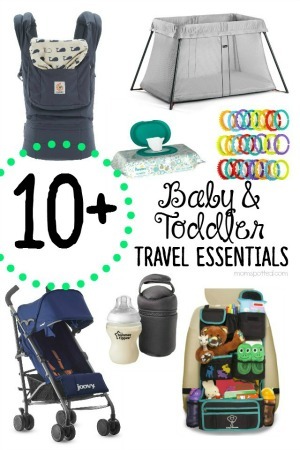 I have always loved sleeping bags for baby’s and when I saw their zzZipMe Sack I knew I wanted it. I knew I had to share it. From the moment it landed in my hands it became my favorite ever. Still is. Isn’t it adorable? It fit Faith so nicely! I love it! I always tell everyone I know about Swaddles Designs because the zzZip Me Sack is so amazingly soft! So for this years Baby Event the choice really wasn’t all that hard for me. As much as I would love to grow the collection. I just had to see some of their other pieces. So I instantly to their gift set. 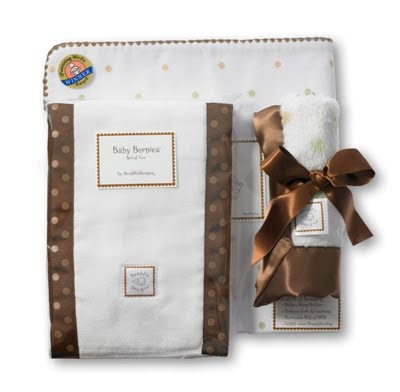 This is a great gift idea as it comes with the SwaddleDesigns Ultimate Receiving Blanket, Baby Burpies (set of 2), and Baby Lovie in a signature SwaddleDesigns gift box. Set of 2 Baby Burpies. 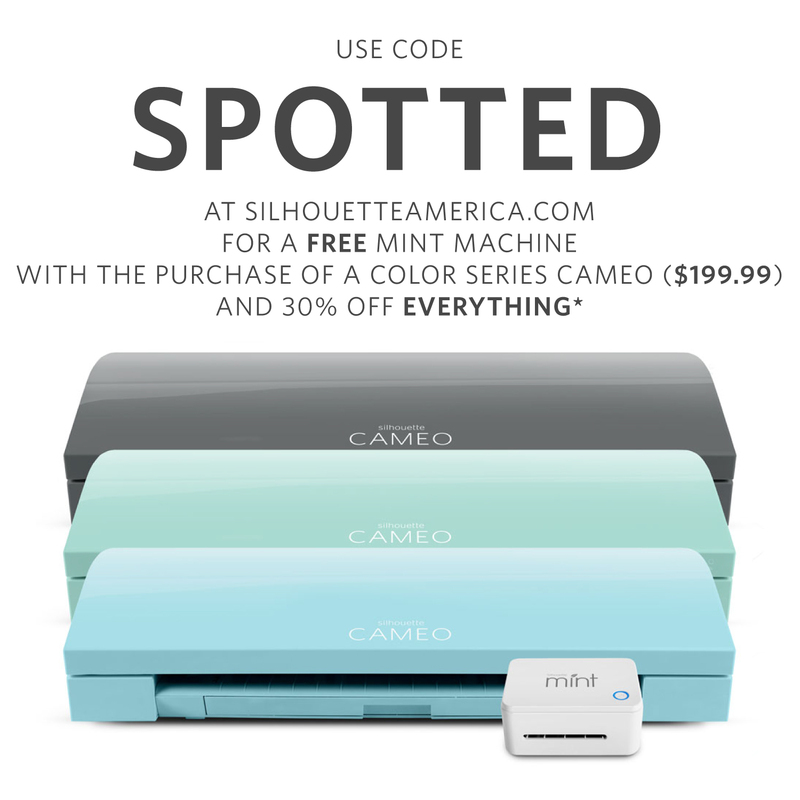 Stylish, functional and fun everyday essentials. Let’s face it, spit-up happens – Baby Burpies help keep you clean. Absorbent pad makes cleaning up little messes easy. Handy during diaper changes. One Baby Burpie with ribbon trim and one Baby Burpie with flannel center panel. Double-layer cotton with absorbent center panel 14 x 18 inches when unfolded. The burpies are cute because while they match they are still completely functional. A new parent and celebrity favorite. Great Gift will be used and treasured for many years. Cotton Flannel is the #1 choice for USA hospitals to swaddle newborns – lightweight and breathable Softest cotton flannel meets Oeko-Tex Standard 100. 42 inch square with signature trim. 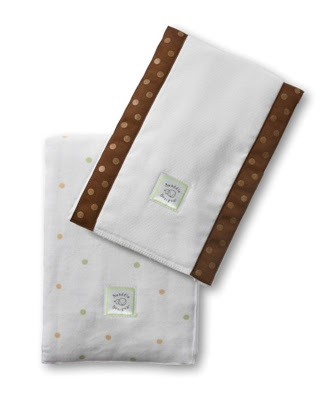 Optimum size & shape for swaddling and much more. Makes a great sunshield, privacy throw when breastfeeding, playmat for tummy time. Easy to follow swaddling instructions sewn on the edge of the blanket. Designed by a nurse and winner of multiple awards. The Ultimate Receiving Blanket is so soft too! But how the zzZipMe Sack is fuzzy soft this is silky cotton soft. 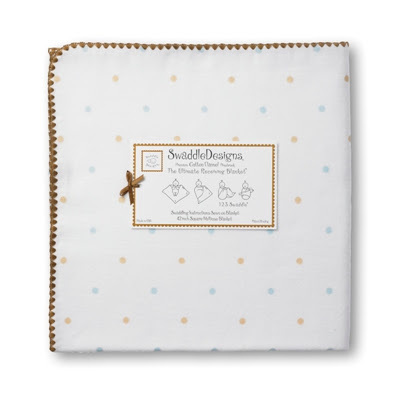 It’s good size to swaddle with but us mom’s know a good receiving blanket has so many uses from taking in the diaper bag, folding over infant car seat, blanket and more! 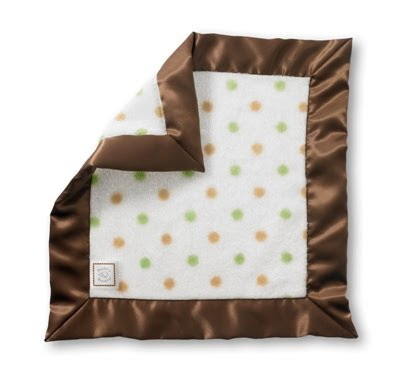 A super soft security blankie with textures that little fingers love. Mocha Satin border with a plush fuzzy center. Experts recommend giving a child, six months and older, a security object. Perfect size for little ones – 14 x 14 inches. Many parents have discovered the wisdom of buying two or more – one for the wash and one for baby to snuggle. A beautiful gift of softness for the little one you love. 100% Polyester, machine wash and tumble dry. Serious, what baby doesn’t love a lovie? Now you have real silky and the soft fuzzy all in one. Do they make these in my size? It is so soft and thick that this is the perfect “blankie” for baby! 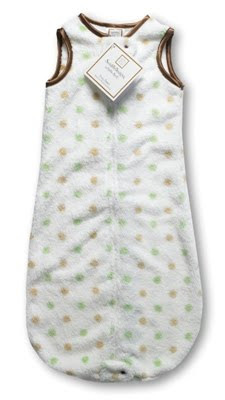 Swaddle Designs just released baby apparel! I got a chance to check out the Short Sleeve Bodysuit – Pastel with Mocha Dots and love how this would tie all the products together underneath! I really love that they offer long sleeve ones too! 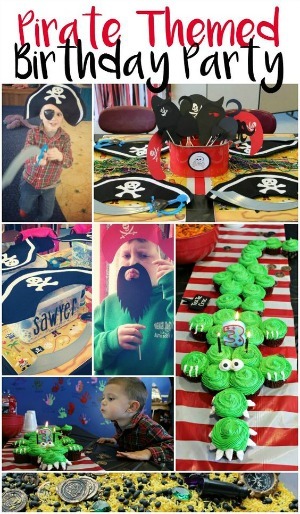 Coordinates with zzZipMe Sacks, blankets & more! Swaddle Designs has offered one J. Leigh Designz Readers a Baby Gift Set! 1.) Visit Swaddle Designs and tell me what gift set you would choose!! 4.) 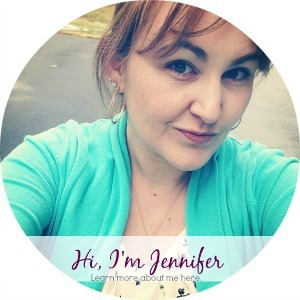 Blog about my giveaway- with a link back to here AND Swaddle Designs 2 entries(get one more if you include a photo of the giveaway). 8.) Become a Fan of Swaddle Designs on Facebook! 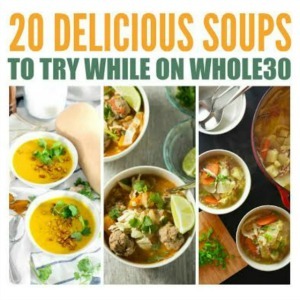 – Leave a Comment! That’s many chances to win a Baby Gift Set!!! i like their 100% cotton organic short sleeve bodysuits. i would choose their pastel with chocolate brown gift set. I like little dots with mocha. I would choose the dots and suns yellow baby gift set! I love the Organic Baby Gift Set – Pastel Blue Mod Circles on Ivory. I like the Little Dots with Mocha set…how cute, thanks.